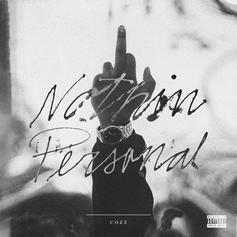 Download Cozz' new mixtape "Nothin Personal." Cozz shares "Who Said" ahead of tomorrow's "Nothin Personal" mixtape. 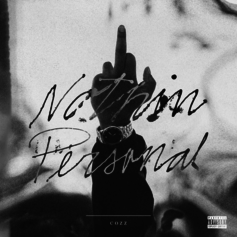 Cozz shares "My Side," off upcoming "Nothin Personal" mixtape.